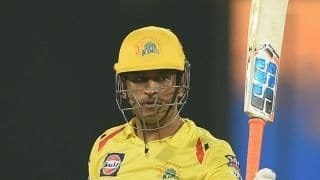 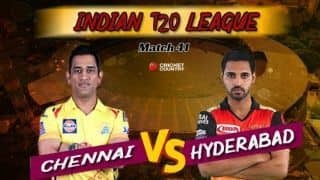 While the biggest takeaway from remained MS Dhoni’s meltdown, Mitchell Santner went down as the unnoticed hero in all the transpired in the dramatic last over during the Chennai Super Kings and Rajasthan Royals IPL match on Thursday night. 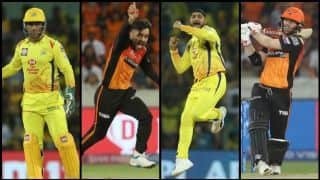 Needing three to win off the final delivery, Santner smoked Ben Stokes over long on and sealed a memorable win for CSK which helped them maintain the top spot in the 2019 standings. 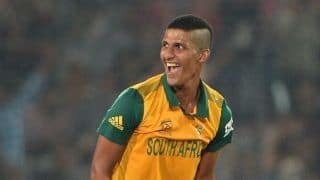 Santner came in as replacement for Harbhajan Singh, who hasn’t done badly himself in the tournament. 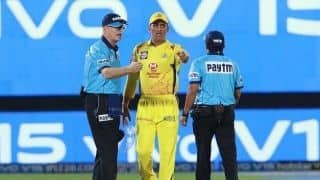 With seven wickets in four games and the manner in which he’s choked the opposition, the decision to leave Harbhajan out was surely a surprise, but Dhoni’s backing of Santner paid off as the New Zealand spinner left an impact with both bat and ball. 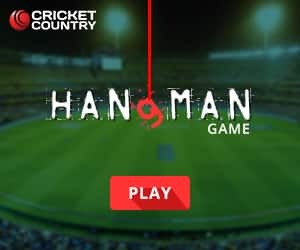 Santner went for 14 in his first over – a couple of boundaries, a single and five wides – but came back strongly in his remaining three, giving away just nine more. 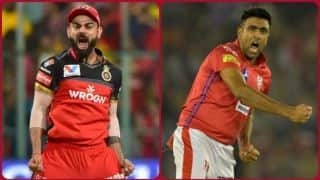 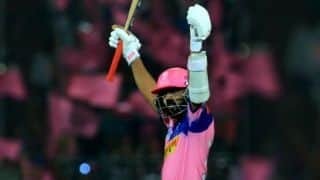 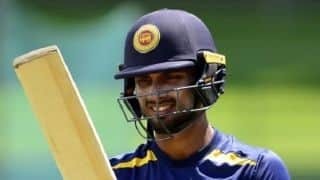 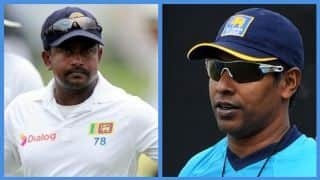 More importantly, he kept Royals’ middle-order batsmen – Steve Smith, Rahul Tripathi and Ben Stokes quiet. 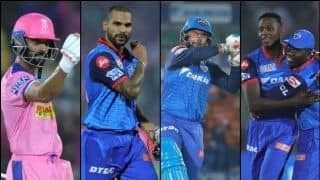 In addition to getting the wicket of Sanju Samson, Santner kept the batsmen to merely singles and doubles and could have added the wicket of Tripathi had it not been for Dhoni’s rare blip behind the stumps. 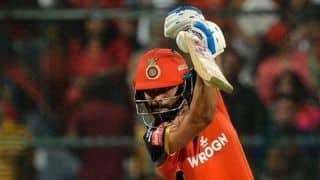 Later, if his impact with the ball went unnoticed, Santner struck the most crucial blow while batting. 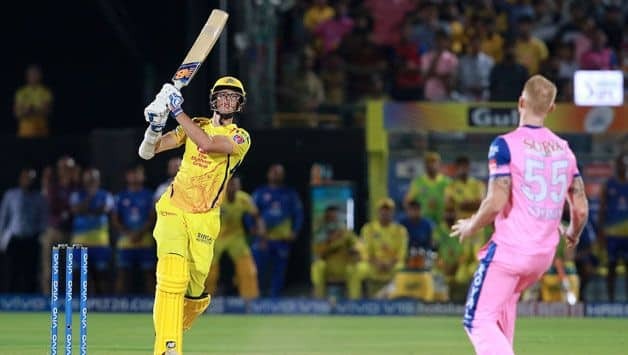 He ran twos on the first two balls before being delivered a wide and off the ball that mattered the most – final delivery of the match, Santner waited for the ball, picked the length and went it with the full swing, which cleared the boundary with ease and gave CSK a thrilling last-ball win.